A great Opening Day with glorious sunshine, and the unveiling of the newly named John Prentice Pavilion. Jean Prentice receiving flowers from Chloe Buchanan, one of our Hedgehogs. A recent survey of 1,000 retirees by the National Citizen Service (a volunteer personal development programme for teenagers using retirees as mentors) found that a quarter said every day seemed the same and led to boredom and isolation. Have they never heard of bowling, and specifically the Howie Bowling Club. We now have sourced tracksuit tops for children as well adults. Prices are the same – £15 with the Howie badge, and £20 personalised with your name under the badge and PRESTWICK HOWIE on the back. Orders are subject to continued availability from our stockist. If interested email us at prestwickhowiebowlingclub@gmail.com . Experts who know about these things say that the secret to healthy aging – ie living longer, free from chronic diseases – is finding something you enjoy doing and staying socially active. Sounds simple ? Even simpler, the secret is to take up bowls!!! If you know of any retired friend or neighbour, looking for a healthy future, recommend they join the Howie!! Howie Bowling Club Active Schools Club of the Year 2017 and runners up 2018. 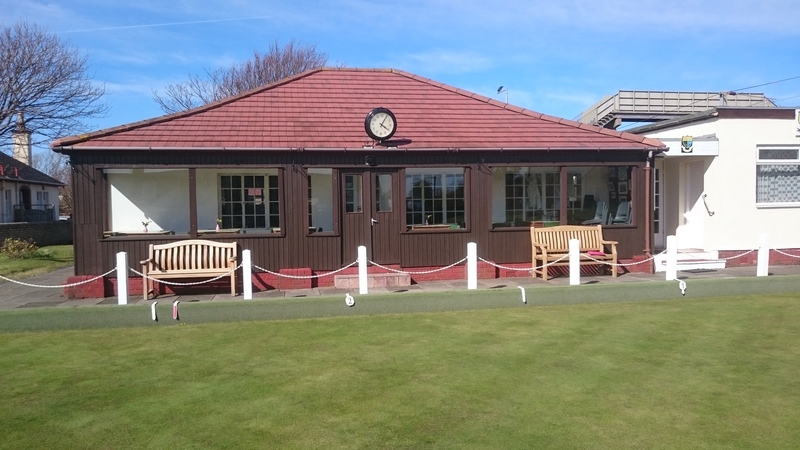 Email us at prestwickhowiebowlingclub@gmail.com for more details on any aspect of the club.